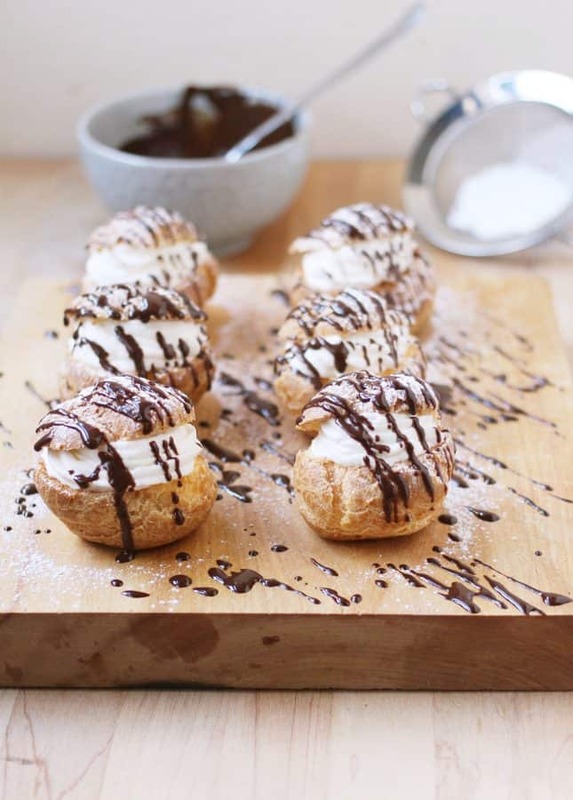 Have you heard that cream puffs and éclairs are all the rage right now? 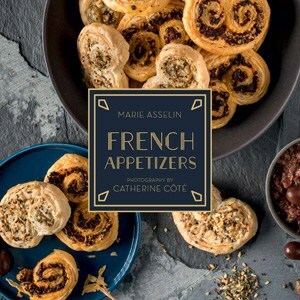 The classic sweet treats, described by Larousse Gastronomique as “small pastries made with pâte à choux, filled with cream, and glazed with fondant,” have taken the pastry world by storm in the recent years. 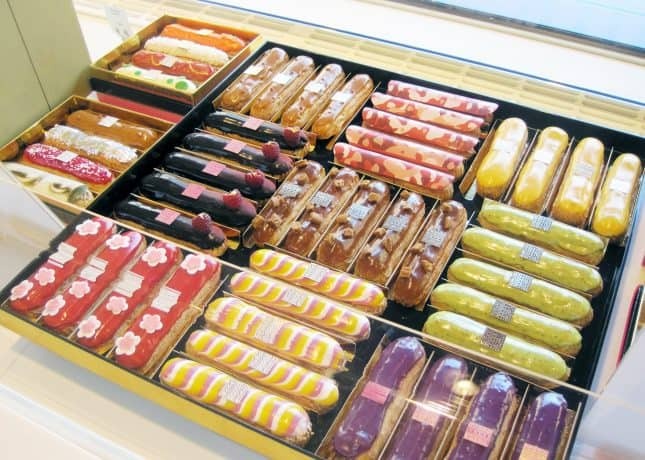 I first noticed the revival of the classic French pastry in Paris almost 10 years ago when I visited the famous gourmet store, Fauchon, during their annual éclairs festival. I had never seen so many varieties of sweet and savory éclairs under one roof! The pastries were so creative and so beautifully made, some literally looked like works of art. I was instantly hooked. Back home I started working on my pâte à choux skills and slowly but surely learned to create the puffed treats of my dreams, including éclairs, chouquettes, and gougères. 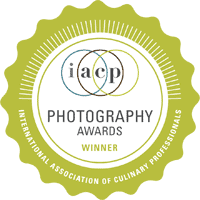 While I was practicing my skills at home, French pastry chef Christophe Adam was busy pushing éclairs to the forefront of worldwide dessert trends. 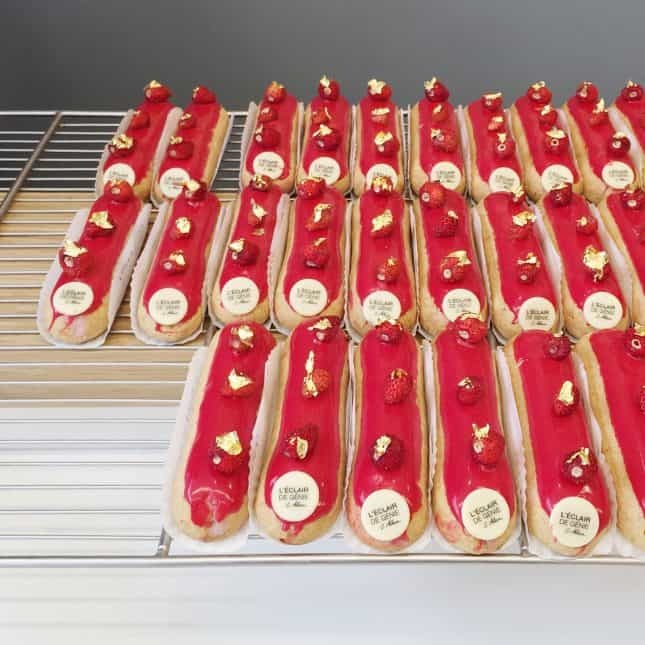 Adam, who worked for 15 years at Fauchon, the legendary Paris gourmet store, opened his own pastry shop dedicated to the éclair in 2012. He cleverly called his shop L’Éclair de Génie, or stroke of genius. A stroke of genius it was indeed, as Christophe Adam is now credited for reviving worldwide interest in a 160 years old classic French pastry. Today, there are shops dedicated to puffed treats all over the world. 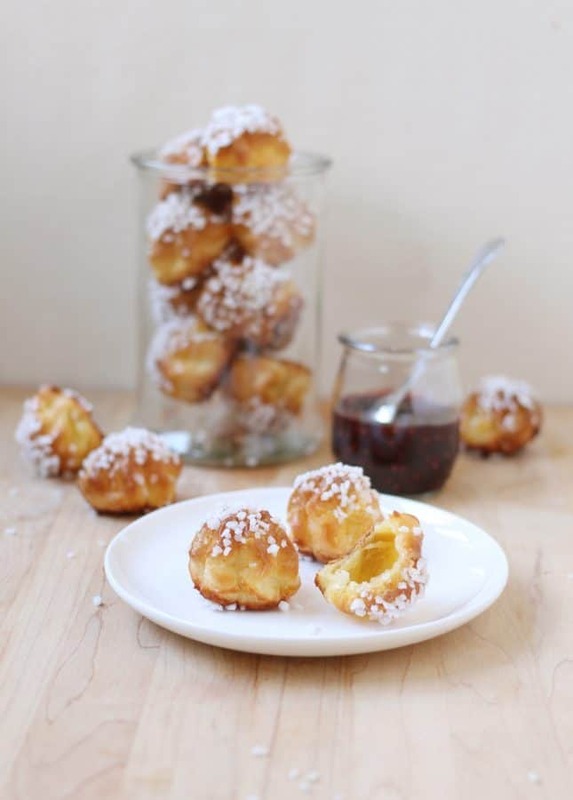 While éclairs, cream puffs, and other puffed treats sure look impressive, the good news is that they’re totally doable at home. 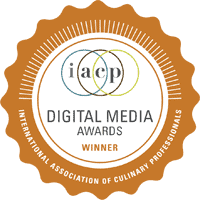 You simply need to learn one core technique: making pâte à choux. 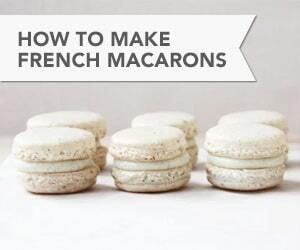 Mastering this single technique will allow you to create an array of sweet and savory treats, from éclairs to gougères. 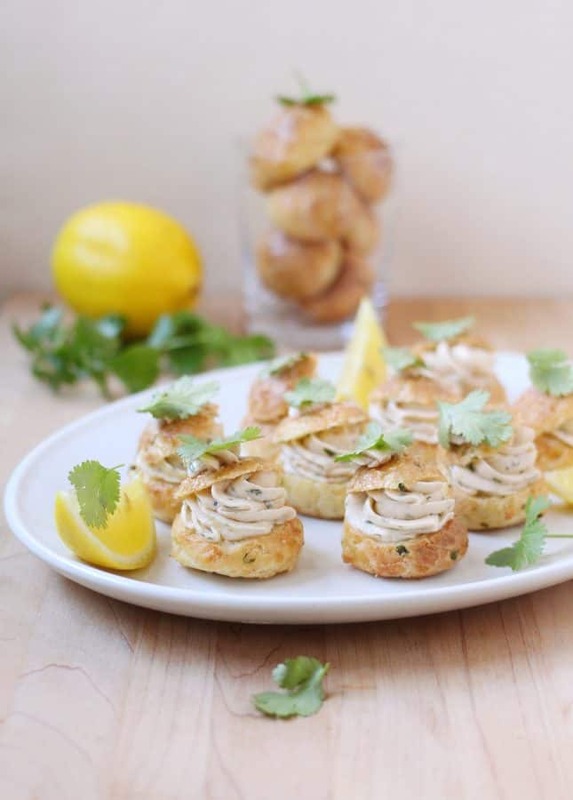 In my new All About Choux video class, I will teach you how to make pâte à choux, and then I’ll show you how to turn this one dough into chouquettes, cream puffs, profiteroles, éclairs, and gougères—irresistible savory cheese puffs. Along the way, I’ll provide helpful tips to help you be successful on your first try, and demonstrate many variation ideas. Using the information provided in this class and the recipe linked to in the class notes, you’ll quickly be on your way to create impressive, festive puffed treats. 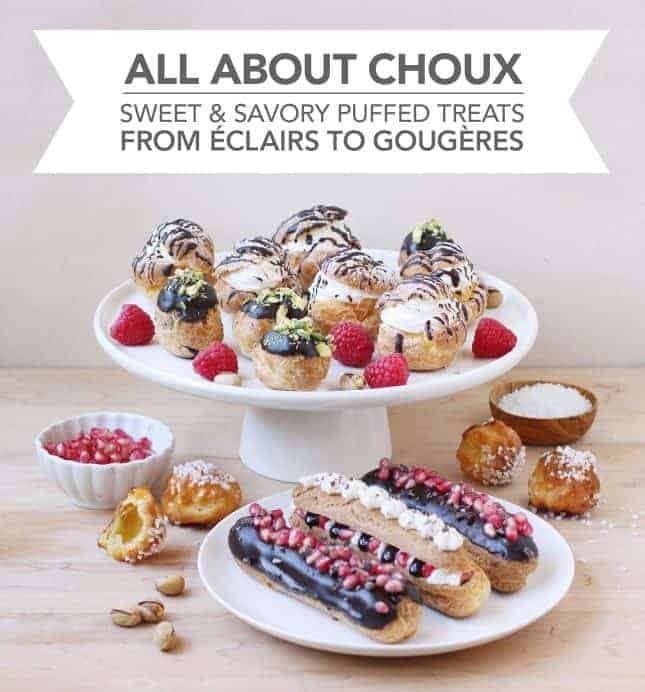 My All About Choux video class is perfect for novice bakers who want to learn new skills as well as for experienced bakers who are looking for new ideas to impress their guests. 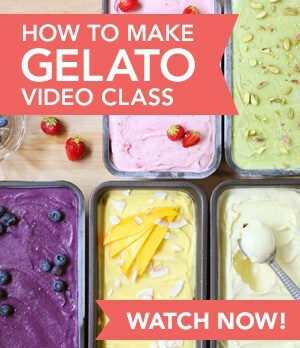 Just like my previous video classes, my new All About Choux video class is hosted on Skillshare.com, an inspiring online learning platform. 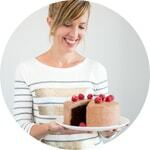 Using this link will get you 3 months of Skillshare Premium for only $0.99 and provide you with unlimited access to my All About Choux class, as well as thousands of other creative online classes. Right on time to inspire your holiday crafting projects! Are you ready to get baking? Click this link to access my full video class.